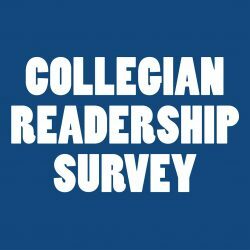 The Fresno State Bulldogs wrestling returned home to face the South Dakota State University Jackrabbits in their first Big 12 conference match of the season. The Bulldogs defeated the Jackrabbits 38-3 for their first win at home of the season, improving to 6-6 overall and 3-3 in conference. The dual got started with the Bulldogs’ Robert Garcia IV facing the Jackrabbits’ Gregory Coapstick in the 125-pound division. Garcia, a redshirt freshman, headed to get a quick victory, pinning Coapstick in the first period and getting his second straight win this season. For the second match, the Bulldogs’ redshirt freshman Gary Joint faced the Jackrabbits’ Rylee Molitor in the 133-pound weight class. Joint won the match for the Bulldogs on points an enabled them an early 10-0 lead in the dual for the ‘Dogs. 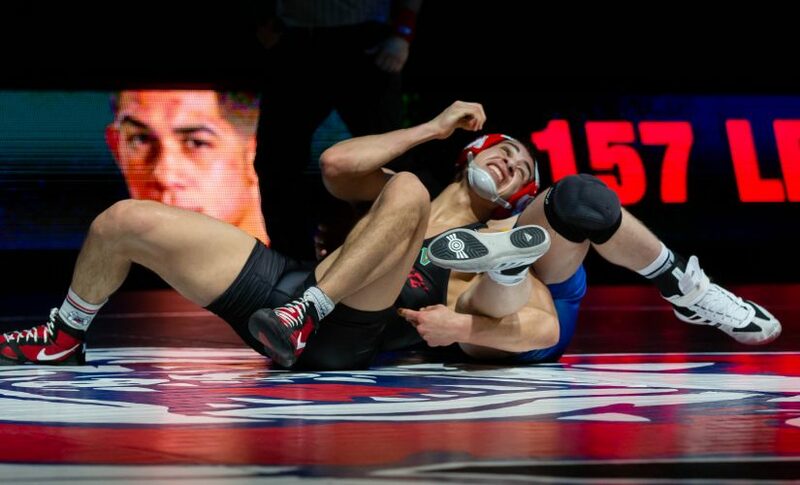 In the third match, Chris Deloza of Fresno State faced Aric Williams of South Dakota State in the 141-pound division. Deloza came out on top with a second round pin of Williams, giving the dogs a third straight win. The next match was in the 149-pound weight class and it would face two nationally ranked wrestlers, with the Bulldogs’ No. 15 Khristian Olivas against the Jackrabbits’ No. 12 Henry Pohlmeyer. Olivas would win the match with a pin in the second period, bumping Bulldogs’ lead to 22-0. In the next match, Fresno State’s Jacob Wright would face South Dakota State’s Colten Carlson at the 157-pound weight division. Wright would continue the Bulldogs’ shutout by defeating Carlson in a decision win. Leading 25-0, the Bulldogs went into intermission. In their next match the ‘Dogs would see Isaiah Hokit replace Brandon Martino due to injury in the 165 pound weight class. Hokit would defeat the Jackrabbits’ Logan Petersen 11-5 and get another win for the Bulldogs. In the next match, Dominic Kincaid of Fresno State would face the Jackrabbits’ Samuel Grove in the 174-pound weight class division. The Bulldogs would keep the shutout going, thanks to Kincaid defeating Grove, giving the Bulldogs a 31-0 lead. Fresno State’s first and only loss of the night came in the 184-weight class, when the Bulldogs’ Jackson Hemauer lost a tough match to the Jackrabbits’ Zach Carlson by one point, 4-3. In the second to last match of the dual, the 16th -ranked Josh Hokit defeated Martin Muller in the 197-weight class 18-5, adding more points to the ‘Dogs’ lead. The last match of the dual was the heavyweight match between AJ Nevills for the ‘Dogs and Blake Wolters for the Jackrabbits. Nevills would go on to defeat Wolters in a very competitive matchup that saw Nevills win by one point, 2-1. 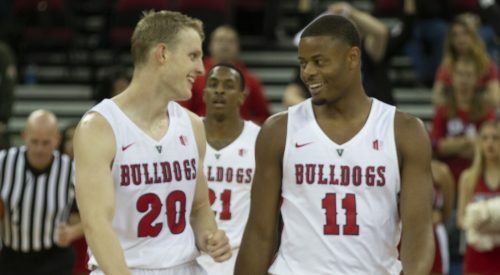 Fresno State would get its second consecutive win in the new year and its first home conference win of the season. After the match, head coach Troy Steiner commented to the Fresno State Athletics about the win over South Dakota State.